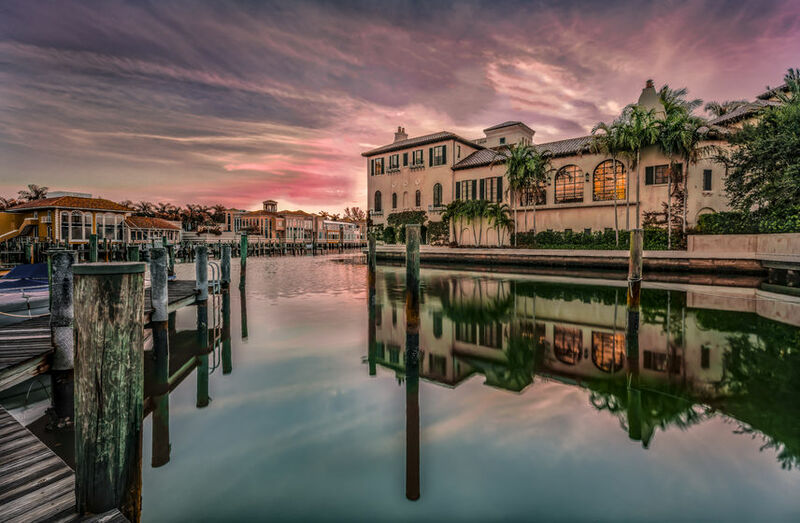 Like many places across the country, the housing market in Naples and the surrounding area has seen its fair share of ups and downs. However, per recent statistics, Naples is growing once again – albeit slowly – and experts believe that growth will continue well into the future. The housing market in Naples is much like the market in other cities across the country. There are plenty of brand new homes on the market but, the demand continues to fall. Despite this, prices are still up (this is especially true when it comes to affordable single-family housing), and the number of new home permits are also falling. Although there won’t be massive growth for 2016, there is some growth – and that’s always a great sign. In fact, those who are interested in buying a home in the area are encouraged to act now. Why Is the Time to Buy Now? The number of empty homes in Naples is startling. Building companies have invested millions upon millions of dollars filling growing subdivisions with homes of all sizes, but people haven’t been buying those homes. This puts the builders in a predicament. Building more homes isn’t an option for them, hence the declining number of building permits. In fact, at this point, they are scrambling to sell existing homes despite attractive low interest rates. This means that home prices are likely to start falling in the area, giving buyers the perfect opportunity to act and save themselves money in the future. Naples is a community that offers something for everyone. Whether you want an affordable and cozy single-family home or a custom-built luxury home, it’s all available. Right now, though, the demand for homes is at a standstill. As building companies continued to put up large luxury homes, the demand for affordable housing climbed. Today, these homes sell more quickly at higher prices, which makes them the better investment. If you want to sell an expensive home in the area, you’ll be waiting far longer than someone selling the more affordable option. Even the experts agree that the housing market in the Naples area is fragile at this point. It’s a buyer’s market through and through, but people are slow to buy because they aren’t sure how well their homes will serve as investments in such a slow market. Nonetheless, with interest rates being at near-historic lows and the solid influx of people moving to the area each year, things will stabilize over time and the housing market will persevere once again. High-end homes are becoming more affordable due to the lack of demand and the fact that builders want to cut deals, so it’s only a matter of time until things get back to normal. The housing market is always fluctuating, and the same can be said for Naples. However, things are looking up with each passing day, and buyers are encouraged to make their move now while interest rates are low and builders are cutting deals to help fill empty homes. If you’re in the market for a new home, you have plenty of choices available to you. 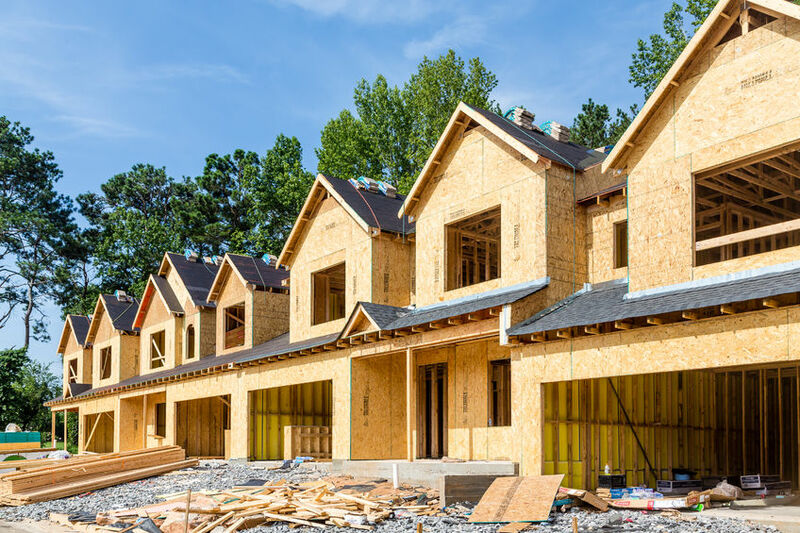 You could purchase an existing home in a neighborhood you like, you could build a home by choosing from one of a handful of pre-designed layouts, or you could choose to build a custom home. Here are some reasons why custom homes are always best. Your family shouldn’t have to conform to a home you build. In fact, your new home should conform to you. This is one of the biggest reasons to consider building a custom home; you can work with designers to create the space that is just right for your family, both now and in the future. A traditional home won’t adjust as your family changes and grows, but a custom home certainly can. Whether you consider yourself a chef extraordinaire, an aspiring swimming champion, or a video game king, your custom home can embrace these things and build upon them. If you want a massive, well-designed kitchen, an indoor pool, or even a game room, your custom home can accommodate these things. In fact, they can all be designed into the floor plan, which means you won’t find yourself struggling to make your dreams and wishes come true. Buying a home – or building a traditional home – puts limitations on your ability to express your unique tastes. When you choose a custom home instead, you also get to choose colors, materials, and layouts that suit your taste. Do you want an exposed sandstone wall in your living room? How about glass tiles on your bathroom floor? You get to make the choices when it comes to a custom home – right down to the smallest details. Buying a traditional home means you’ll have to shop around and find the right house in the right location. When it comes to building a custom home, you get to do both. You get to pick the neighborhood and the school district that works for your needs. You get to decide how long you want to commute. You even get to decide which side of your house faces the afternoon sun. While it’s true that a custom home costs more to build, think about the benefits. You won’t have to worry about hidden problems with an existing home that could cost you thousands or even tens of thousands of dollars to fix. You’ll get to choose the materials and the layout to help maximize your home’s equity. Finally, should you choose to resell in the future, custom homes tend to sell more quickly than their traditional counterparts. If you’re trying to decide whether you should buy an existing home, build a cookie-cutter home, or build a custom home for your family, the latter is always the best choice. It gives you more freedom and will bring you and your family more happiness throughout the years. The Golden Gate of Naples, FL, which is nestled in Collier County, is growing. This is quite surprising when you remember that 91 square miles of the area was built by men and women who once tried to sell overpriced lots to consumers based on pure speculation and no real city planning. Here’s why the area is booming once again. Back in the 1950s, the area that is now Golden Gate Estates was a swamp. Excavators came in and drained those swamps with canals to expose dry land, and that’s when the scamming began. Many of the roads in the area were once makeshift runways that the Gulf American Land Corp; they were built for planes used to fly people over the area and entice them with dreams that they had no intention of fulfilling. The company sold land and promises of paradise without ever thinking about city planning. Unfortunately, many of the people who signed contracts with Gulf American Land Corp found themselves bankrupt soon after. They purchased nothing but swampland in the middle of nowhere. Gulf American Land Corp eventually went bankrupt, and in the aftermath, the area continued to grow slowly but steadily. Now, it takes up more square miles than the city limits of Boston, Massachusetts, and Collier County planners have started looking into making the area great again. The goals may include everything from encouraging commercial growth, better city planning, or even leaving things alone. After all, people certainly have their reasons for moving to Golden Gate Estates. What Makes the Community Different? Florida is one of the most popular retirement destinations in the country. 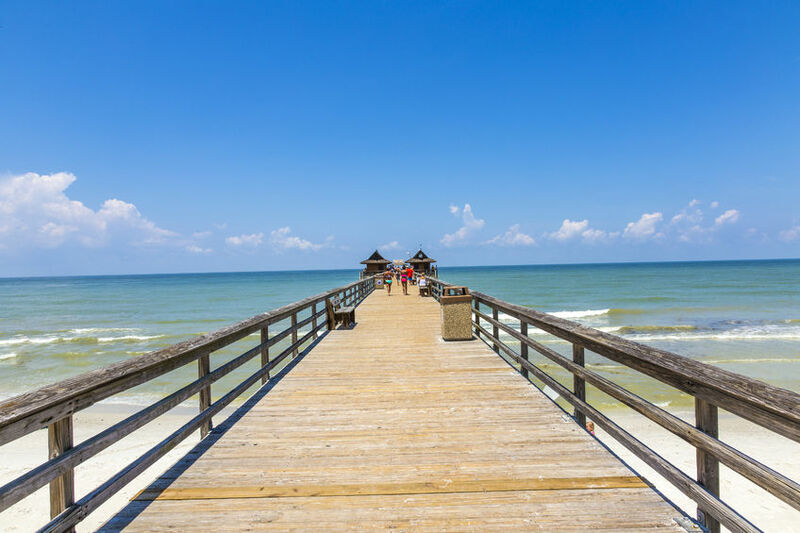 In fact, Naples itself is among the top 10 most popular retirement cities in all of Florida. It doesn’t come without its caveats, however; much of the area is ruled by homeowners’ associations that tell people how to maintain their home exteriors, how to host outdoor gatherings, and even how to put up holiday decorations. Homeowners are also forced to purchase separate storage for their beloved RVs as homeowners’ associations won’t allow them in driveways, on lawns, or even parked on residential streets. With growth expected to exceed 300,000 new residents in the next 20 years, Collier County planners have their hands full. There are two separate development plans in the works, and these will help focused on things like undeveloped land. The goals involve bringing more commercial activity to the area and providing room for growth, all while maintaining the privacy that comes from having a home built on a 2.5- to 5-acre lot. Right now, current residents say it’s a quiet, peaceful, and beautiful place to live – but it’s missing the amenities to make it a self-sufficient community. Collier County officials have their hands full, but they plan to make Golden Gate Estates a better place for everyone. What started as a scam several decades ago may become what its initial residents were promised – the perfect place to retire, settle down, and live a peaceful life.